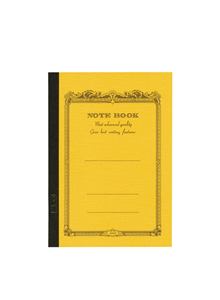 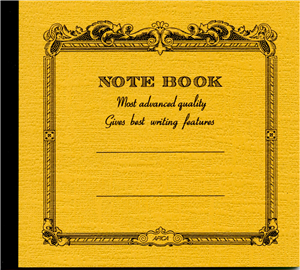 Yellow Apica notebook 10x15 cm with lines inside. 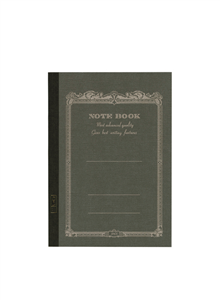 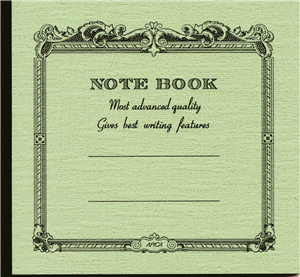 Green Apica notebook 10x15 cm with lines inside. 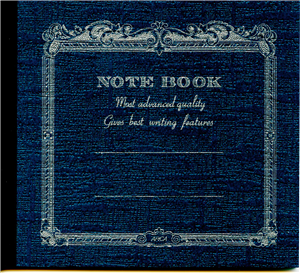 Navy Apica notebook 10x15 cm with lines inside. 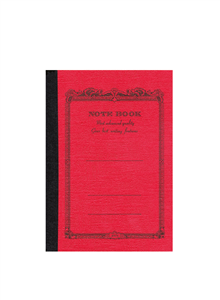 Red Apica notebook 10x15 cm with lines inside. 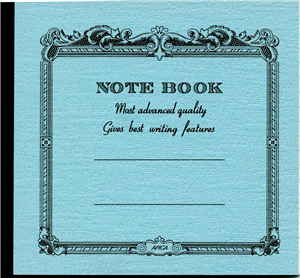 Turquoise Apica notebook 10x15 cm with lines inside. 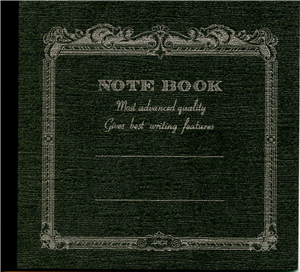 Anthracite Apica notebook 10x15 cm with lines inside. Blue Apica notebook 10x15 cm with lines inside. 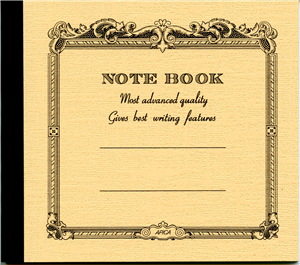 White Apica notebook 10x15 cm with lines inside. Ivory Apica notebook 10x15 cm with lines inside.